Autosalvage: The Psychedelic Band That Vanished There are lots of stories about the band that got away. For rock historian Ed Ward, one of those groups has always been Autosalvage, a New York quartet who made one album and then stopped playing. Autosalvage, a New York quartet, made one album and then stopped playing. A little over 10 years ago, a friend with a small record company in England called me and asked if I wanted to do liner notes for an album he was re-releasing. When he told me it was the Autosalvage album, I flipped. Of course I did! There was a small problem: I didn't have any idea how to get in touch with any of the band members. I'd heard, though, that Rick Turner, one of their guitarists, had made some instruments for the Grateful Dead, and so I contacted an authority on that band, David Gans. Gans is not only a writer, he's also a musician, and he told me he'd been lusting after a Turner guitar for ages. And sure, he had the phone number. Turner told me that he'd been part of the Boston/Cambridge folk scene, playing on stages with Tom Rush, Taj Mahal, and Richard and Mimi Farina. He had a friend named Tom Danaher, who'd amassed a bunch of instruments from a music store that had gone out of business, and they played together informally. Ian & Sylvia tapped Turner to play guitar on a tour in 1965, and he made some friends in New York. Traveling between the two folk meccas, he was walking down Bleecker Street in New York and ran into Danaher, who said he was putting a band together, so Turner, intrigued, moved to New York to be in it. Danaher also recruited Darius LaNoue Davenport, son of a member of the New York Pro Musica, on drums, and Skip Boone, brother of Lovin' Spoonful drummer Steve Boone, on bass. They began rehearsing in the notorious basement of the Albert Hotel but soon moved to a shared space with the Lovin' Spoonful, who were on tour much of the time. 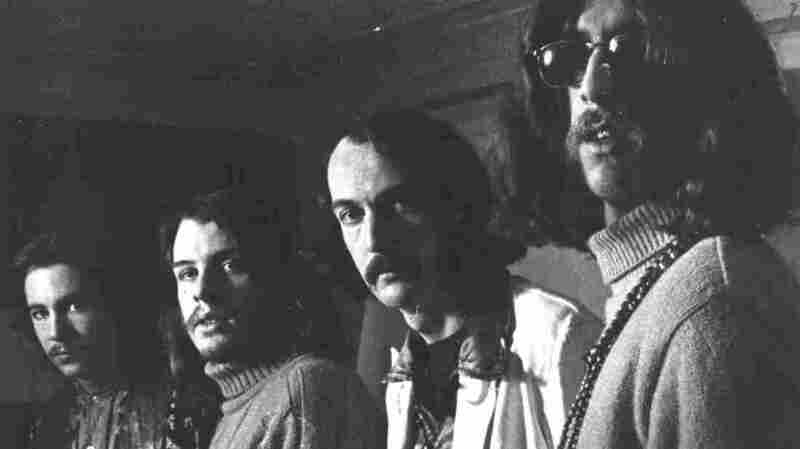 The band got a job opening for the Mothers of Invention at a club called the Balloon Farm, and whatever name they were using, they changed it after Zappa suggested they use the name of the tune they used for a long jam. They were soon offered a deal with RCA Records, home of their friends The Youngbloods, and were booked into Studio B, which Turner had used for some Ian & Sylvia sessions. None of the technical personnel really knew how to deal with a band this loud, and the band was delighted to be in an 8-track studio, one of the world's first. Turner says the producer, Bob Cullen, just gave them free rein over the recording, and they cut loose. Autosalvage's self-titled album came out in March 1968. Nothing happened. They got a couple of good reviews. Nothing happened. They got a gig opening for Richard Pryor at the Cafe au Go-Go on Bleecker Street. "In the year and a half we were together," Turner told me, "we probably played only 30 gigs. ... Unless you were a neo-Chicago blues band or a pop rock band, there wasn't any work. We were just on the wrong coast." 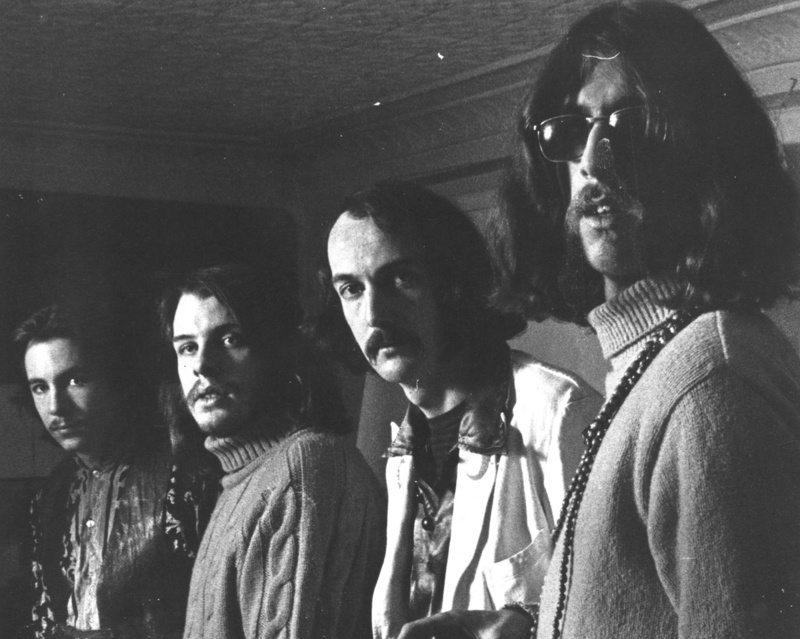 His friend Jesse Colin Young had urged him to move west, where there were psychedelic ballrooms, underground FM stations (one of which was actually playing their album) and good times to be had, just as Young's band, The Youngbloods, was experiencing. Turner needed no convincing and went on an exploratory visit, but when he got back, the rest of the band wouldn't budge. Turner moved anyway, got a job with Alembic, a company that made electronic stuff and instruments, and eventually opened Turner Guitars. Danaher got a doctorate in psychology, Davenport works in rehab in California, and Boone is a contractor on Long Island. And the album, with my liner notes, is long out of print.